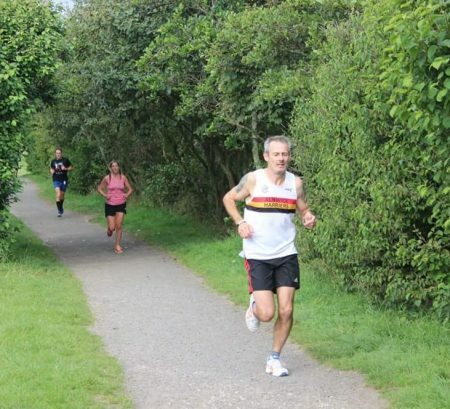 Also that morning Mark HUME was over in the Lakes taking part in the Keswick Parkrun. Mark was 170th overall in 33.22. Finally for the day Steve STUDLEY took part in the gruelling Ben Nevis Fell Race! This is an 8.7 mile slog up to the top of Britains highest mountain, and back down. Steve ran well and finished 392nd in 2.37.46. 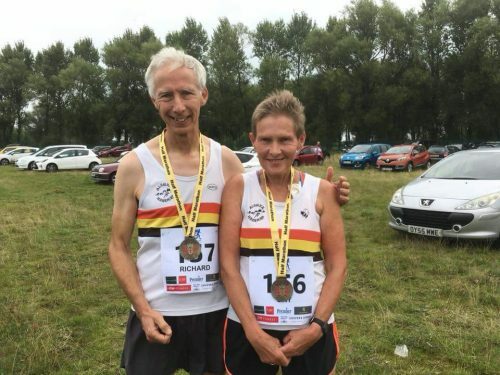 The following day Gay and Richard EASTOE took part in the Carlisle Half Marathon. Congratulations to Gay who won the female 60 category with her time of 2.02.39. Husband Richard was home in 1.59.10. Back on Thursday 30th August 2 Harriers took part in the Watergate 5k, organised by Low Fell Running Club. 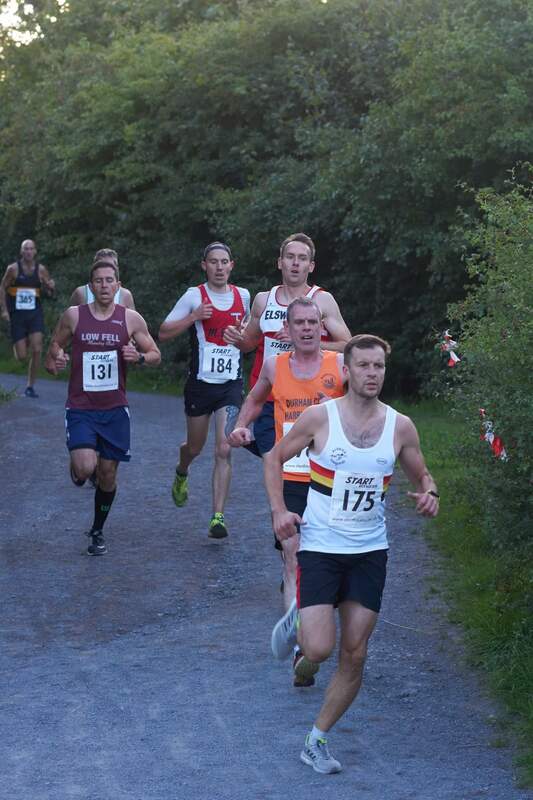 Of our duo Steve PATTERSON was first home in 31st place clocking 18.03. 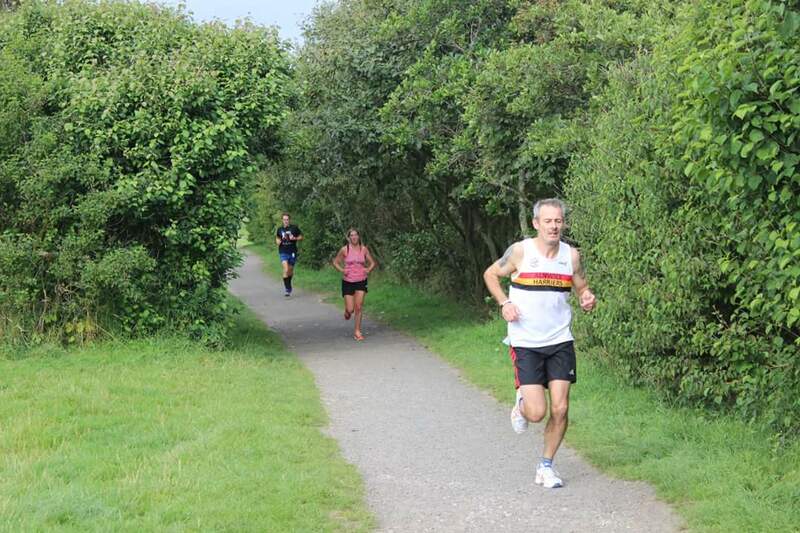 Meanwhile Carole PAGE raced really well and dipped under 20 minutes to win the female 55 prize in 19.56. 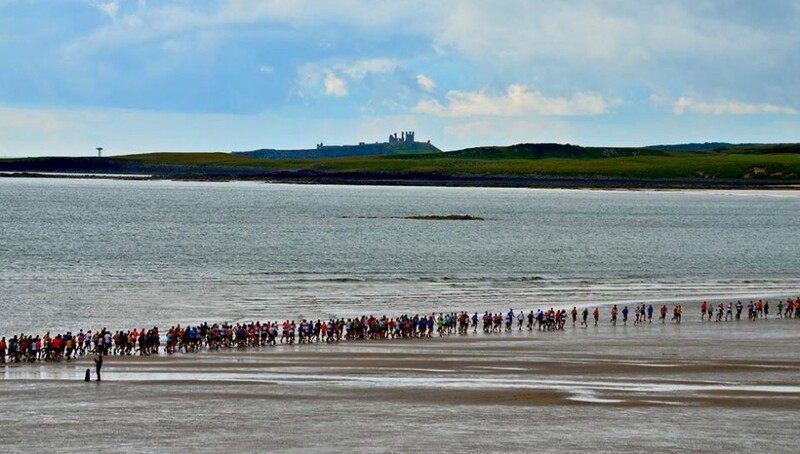 She was 9th female overall. Well done to both! 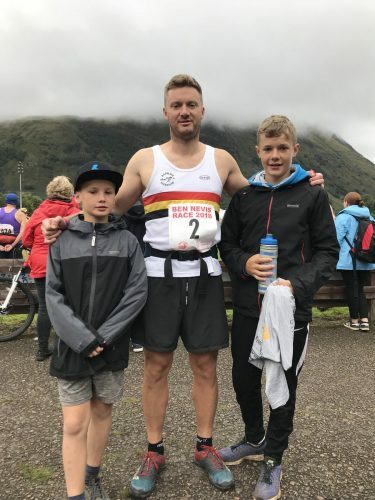 Photos are of Jason DAWSON at Druridge Bay, Steve STUDLEY and kids after the Ben Nevis Fell Race, the EASTOEs in Carlisle and Steve PATTERSON at the Watergate 5k.